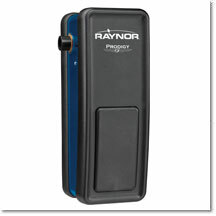 Are you troubleshooting your Raynor garage door opener or looking for an opener parts list but don't have a manual? 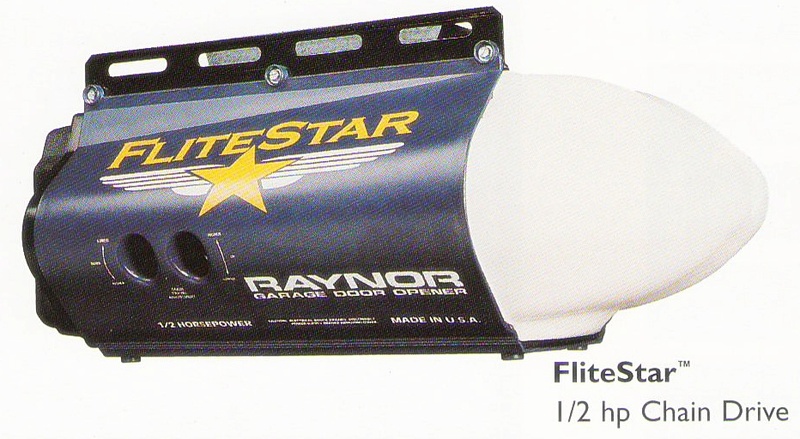 Below you will find links to most of the Raynor garage door opener manuals to help you adjust your operator or find the correct replacement part. The manuals can be viewed or downloaded in PDF form to your computer.